The Bombshell Curling Wand 3'4"
Why you need it in your life: The Bombshell is the evolution of the classic curling iron. 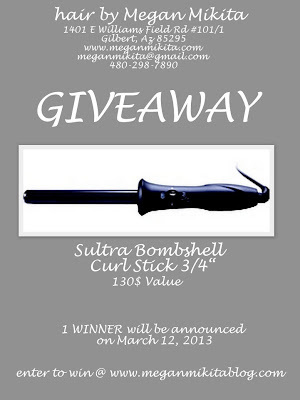 Create the curls or waves you want in half the time with no lines caused by clip curling irons. 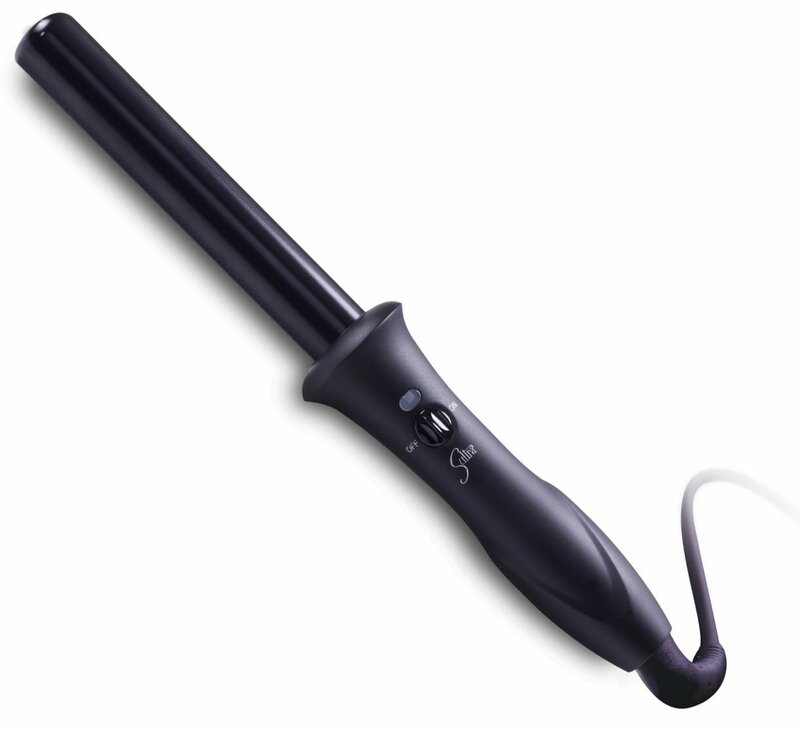 Why the Bombshell rocks: The Bombshell's smooth rod barrel provides constant, even 360 degrees of heat. Plus, Japanese Kyocera Ceramic Technology repairs the hair with infrared rays while you style. 3 different styles all done by the BOMBSHELL! 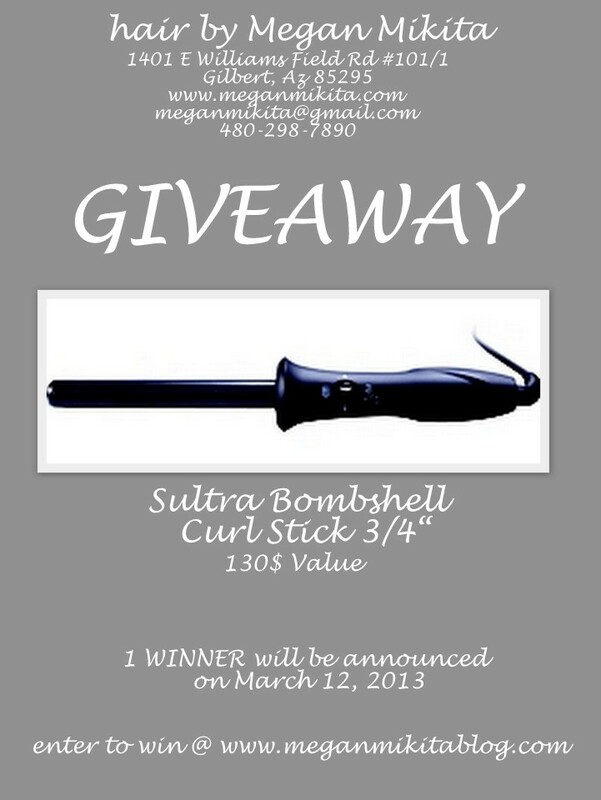 Get excited because I am giving away one!!! 2. Share this GIVEAWAY on your Facebook by clicking the little 'f' at the bottom of this post, or copying and posting the above picture. 3. Comment on this post with your first and last name. The Bombshell's smooth rod barrel provides constant, even 360 degrees of heat. Plus, Japanese Kyocera Ceramic Technology repairs the hair with infrared rays while you style Here we are with some more useful stuff that are Providing the all Microsoft Customer Support for the world wide users. Some time we fount that our data is available but we are not able to open this because that is affected by the viruses take an Dell Technical Support to fix that. Thansk for such type of nice information and i hope that we will get more new information regarding this post. If you face any antivirus security issues then contact to Kaspersky Support Number to get the best solution by the experts. The post you have shared amazing post thank you very much for sharing. Hi great post....keep posting like this ! !